Next 4 April 2019, the 4th SaferAfrica Dialogue Platform Workshop will take place in Brussels, Belgium. The SaferAfrica Dialogue Platform is a space for experts and stakeholders, to share knowledge, discuss and design feasible improvements in the framework of the African Road Safety Action Plan. CITA is an active partner of this program. 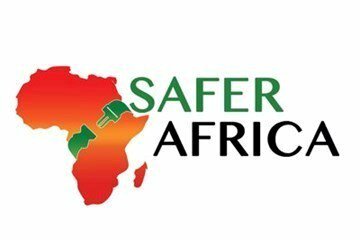 After the previous workshops in Marrakech, (Morocco , November 2017), Athens, (Greece, April 2018) and Abidjan, (Ivory Coast, November 2018), this new workshop focuses on SaferAfrica Overview and current activities, the Road Safety Observatories and Capacity Building in Africa.